Keep your book open while you write with spiral-bound texts. This package includes LaunchPad Solo and Spiral-Bound. This package includes Paperback and Spiral-Bound. Beginning college writers come from a wide range of backgrounds and communities. And for many, academic reading and writing skills are ones they must learn and practice. Enter Rules for Writers. It’s an easy-to-use, comprehensive composition tool with the quality you expect from authors you trust. It empowers students by teaching them how to meet new expectations and by giving them the practice that builds confidence. With trusted advice for writing well, reading critically, and working with sources, Rules for Writers now has even more help for underprepared and inexperienced writers—sentence guides that foster an academic voice, tips for spotting fake news and misleading sources, more on paraphrasing, and fifteen new “how-to” pages that offer practical help for writing challenges. It’s an affordable solution with significant value, especially when paired with LaunchPad Solo for Hacker Handbooks, an innovative practice solution available at no additional cost when package with a new text. With Rules for Writers, you’re giving students more for their money, more ways to succeed, and more support than ever to help them meet the challenges of college writing—no matter what their background. a a Draft a thesis. a a Draft an introduction. b Support your interpretation; avoid simple plot summary. a a Refer to authors, titles, and characters. b Use the present tense. c Use MLA style to format quotations. a a Distinguish between the author and a narrator or speaker. b Provide context for quotations. c Avoid shifts in tense. d Indicate changes in a quotation: use brackets and the ellipsis mark. e Enclose embedded quotations in single quotation marks. f Use MLA style to cite passages from the work. Diana Hacker personally class-tested her handbooks with nearly four thousand students over thirty-five years at Prince George’s Community College in Maryland, where she was a member of the English faculty. Hacker handbooks, built on innovation and on a keen understanding of the challenges facing student writers, are the most widely adopted in America. Hacker handbooks, all published by Bedford/St. 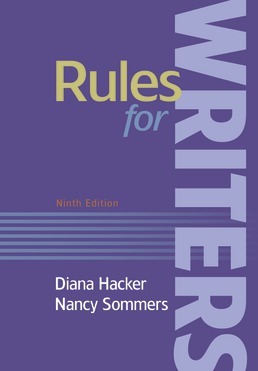 Martin’s, include A Writer’s Reference, Ninth Edition (2018); A Pocket Style Manual, Eighth Edition (2018); The Bedford Handbook, Tenth Edition (2017); Rules for Writers, Eighth Edition (2016); and Writer’s Help 2.0, Hacker Version. Nancy Sommers, who has taught composition and directed composition programs for thirty years, now teaches in Harvard’s Graduate School of Education. 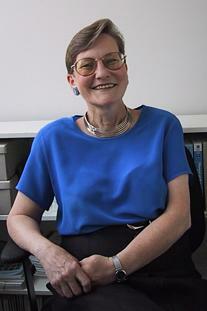 She led Harvard’s Expository Writing Program for twenty years, directing the first-year writing program and establishing Harvard’s WAC program. 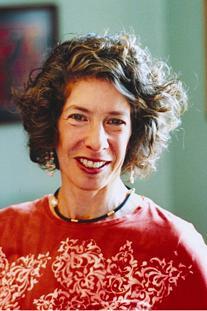 A two-time Braddock Award winner, Sommers is well known for her research and publications on student writing. Her articles “Revision Strategies of Student and Experienced Writers” and “Responding to Student Writing” are two of the most widely read and anthologized articles in the field of composition. Recently she has been exploring different audiences through blogging and through publishing in popular media. Sommers is the lead author on Hacker handbooks, all published by Bedford/St. Martin’s, and is coauthor of Fields of Reading, Tenth Edition (2013).